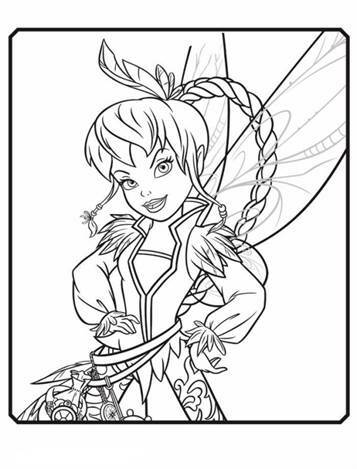 Coloring pages of Tinkelbell Pirate Fairy. 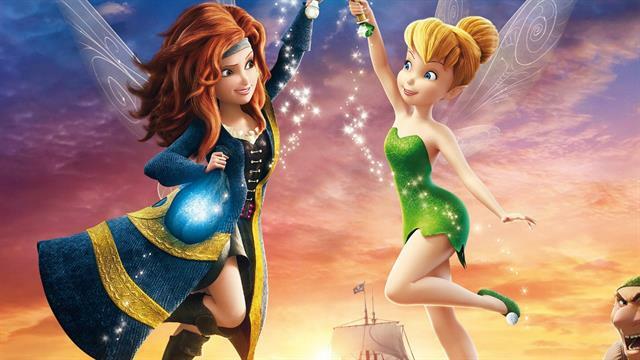 Tinkelbell and the Pirates is the most exciting adventure of Disney Fairies so far! 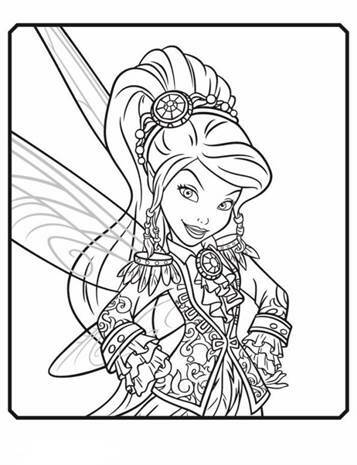 Zarina is a misunderstood fairy and pixie dust-keeper. 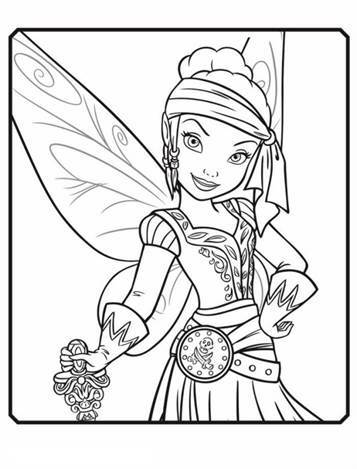 When she steals the Blue Pixie Dust from PixieHollow, she flies off to cooperate with the pirates of Skull Rock. 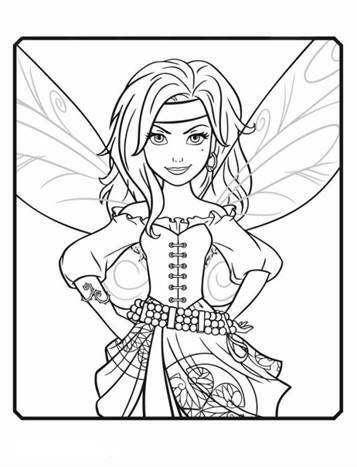 TinkelBell and her pixie friends go on an adventure to bring the fairy dust back. 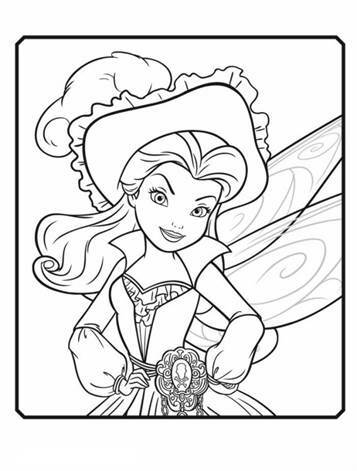 But when they are after Zarina, Tinks world is suddenly turned upside down. TinkelBell and her friends find their special talents are exchanged. 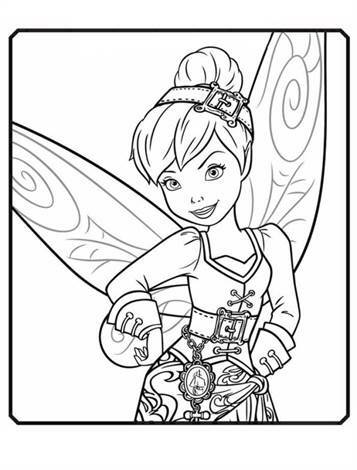 It's a race against time to retrieve the Blue Pixie Dust and return home to return to save Pixie Hollow.